This course is designed for individuals who would like to obtain a basic understanding of accounting for fixed assets. 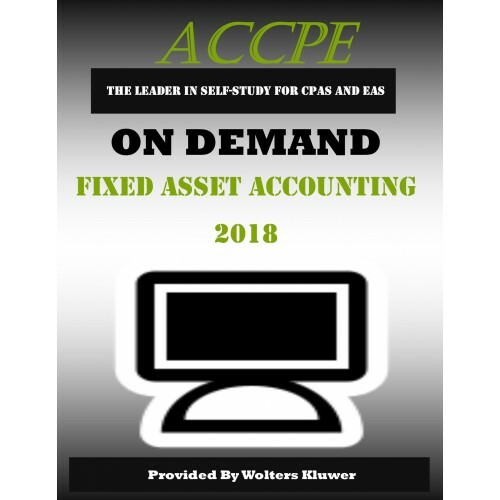 We will walk through the accounting cycle for fixed assets starting with posting transactions to record the acquisition of fixed assets, determining the useful life of a fixed asset, calculating and posting depreciation and finally posting transactions for the sale or disposition of a fixed asset. This course is designed for staff level accountants or others looking for a refresher course in fixed asset accounting. 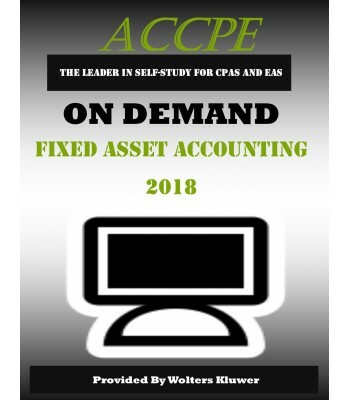 Individuals who would like to obtain a basic understanding of accounting for fixed assets. Staff level accountants or others looking for a refresher course in fixed asset accounting.